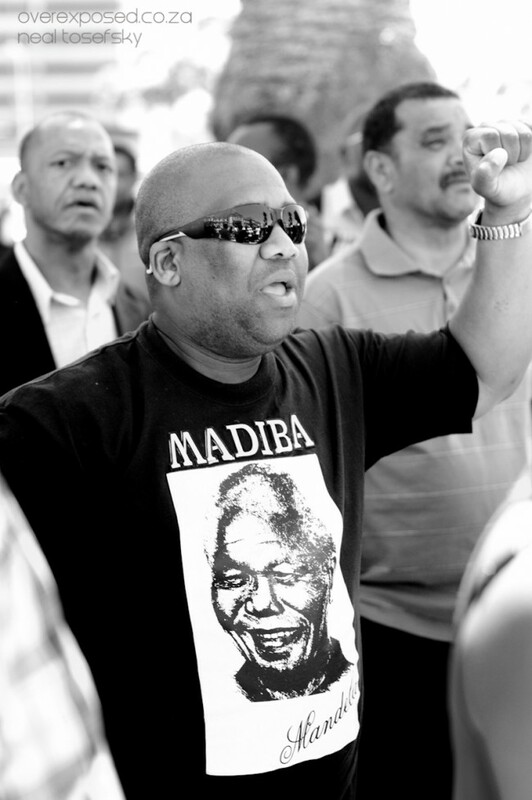 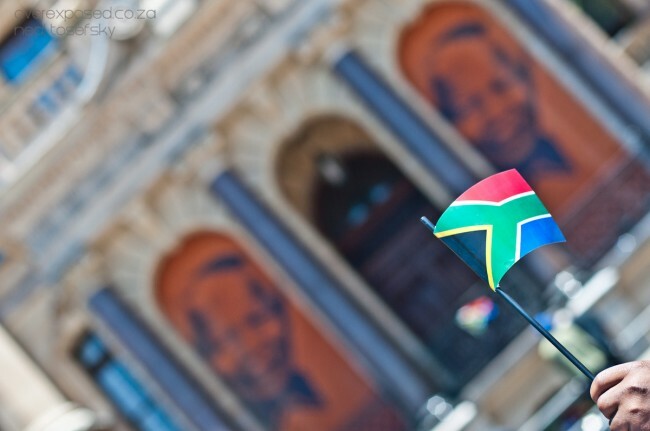 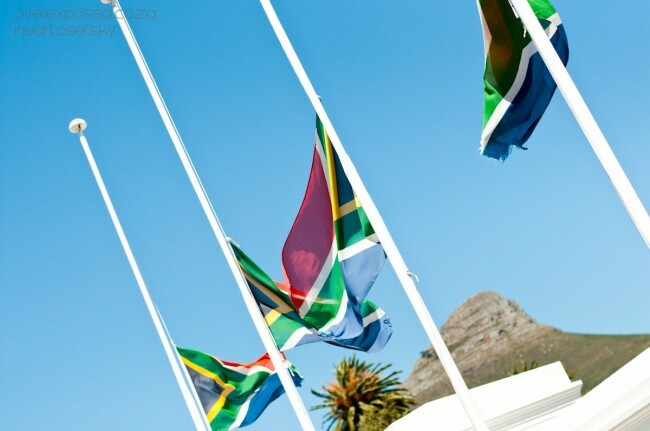 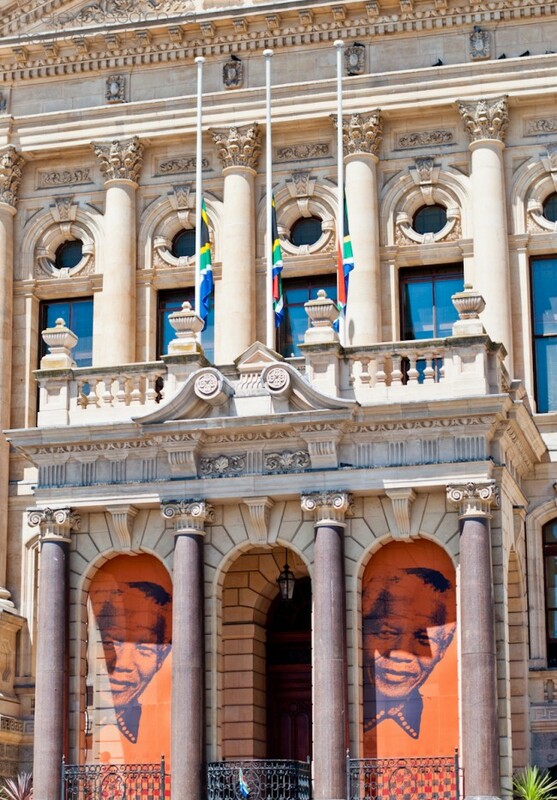 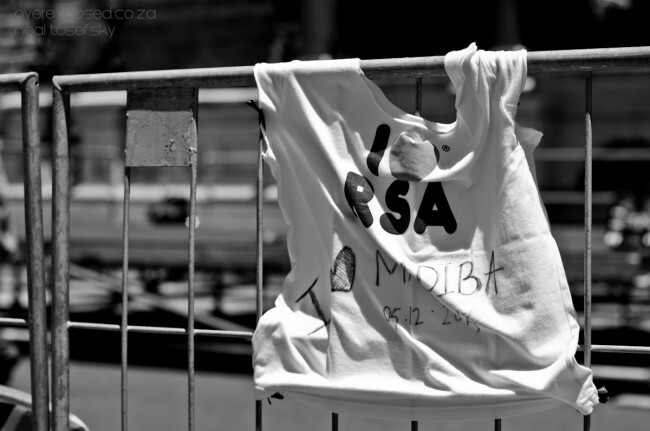 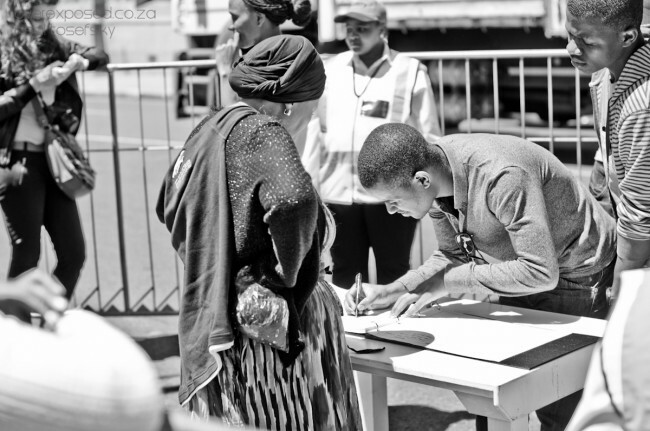 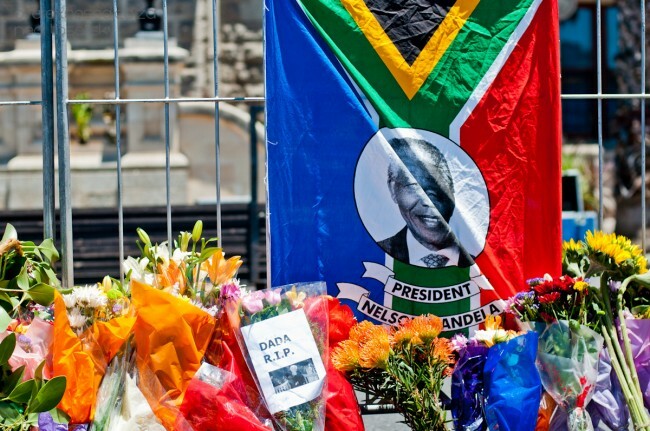 The death of Nelson Mandela will touch everyone. 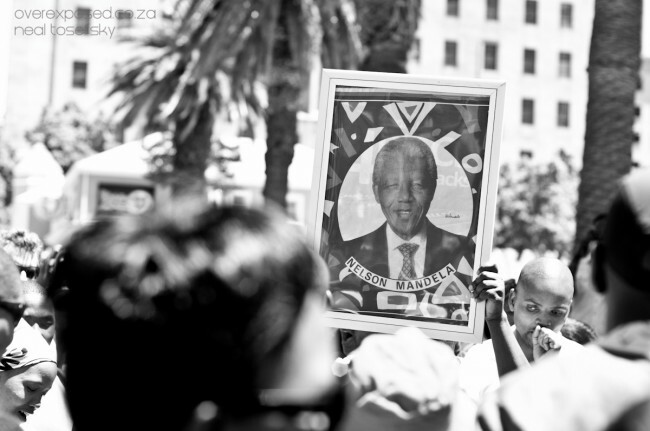 He was a man like no other and his everything should be carried forward with each and every person. 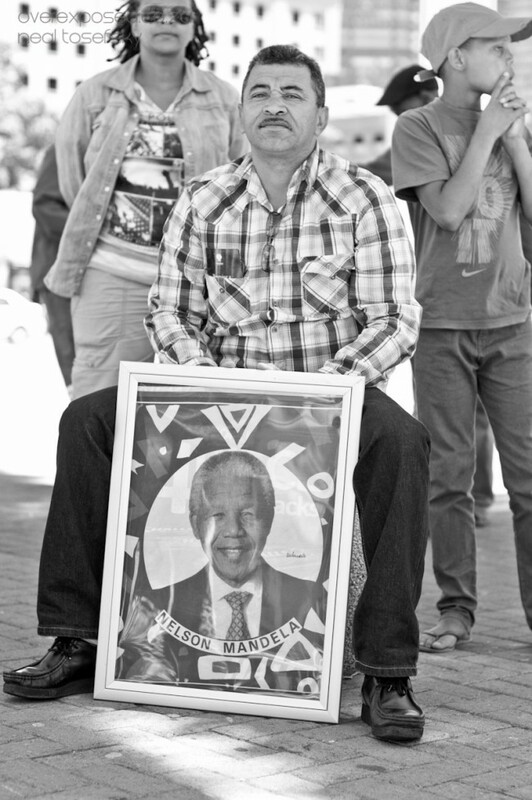 He was humble, honest and true. 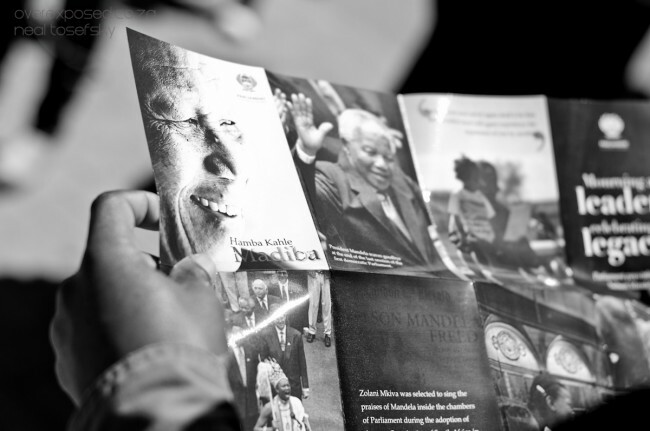 We are lucky to have had him in our lives. 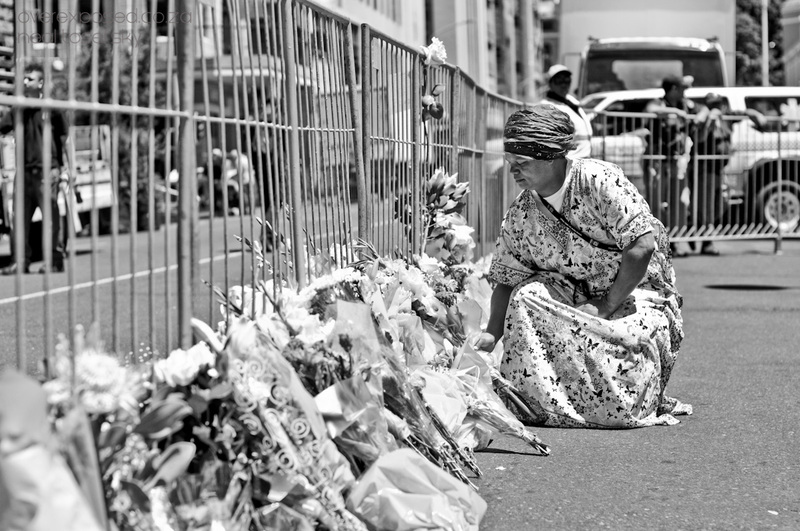 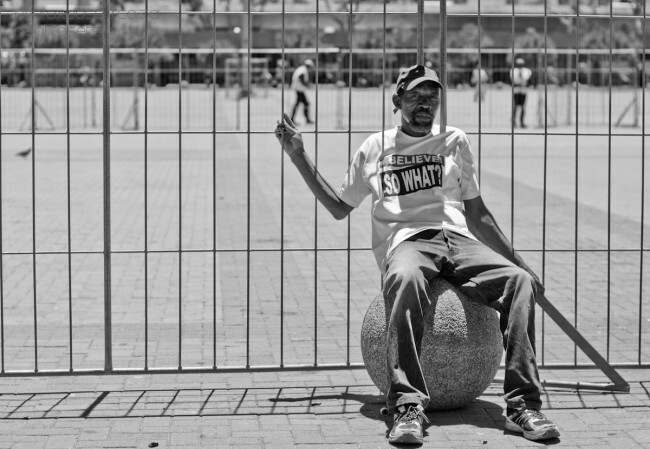 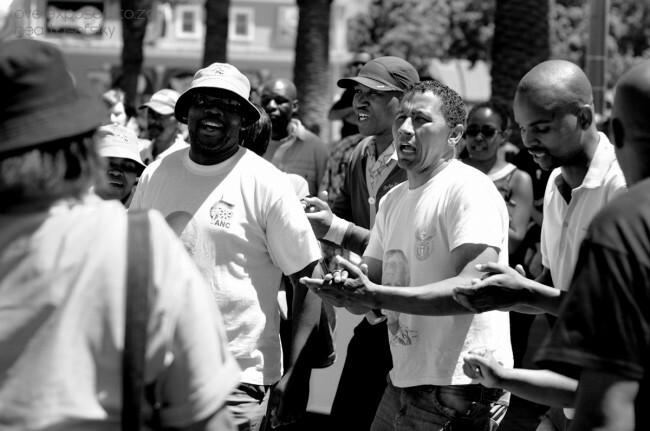 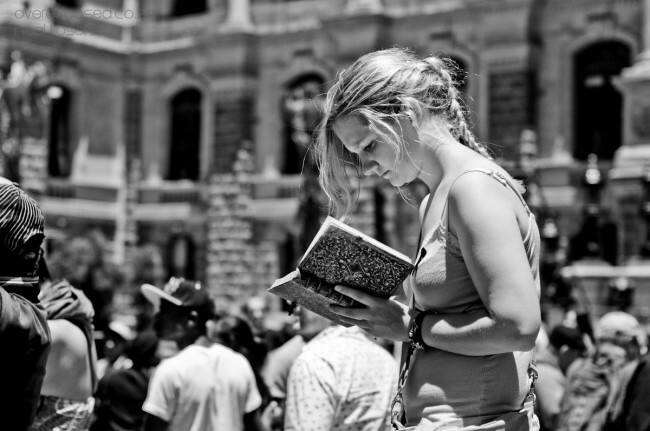 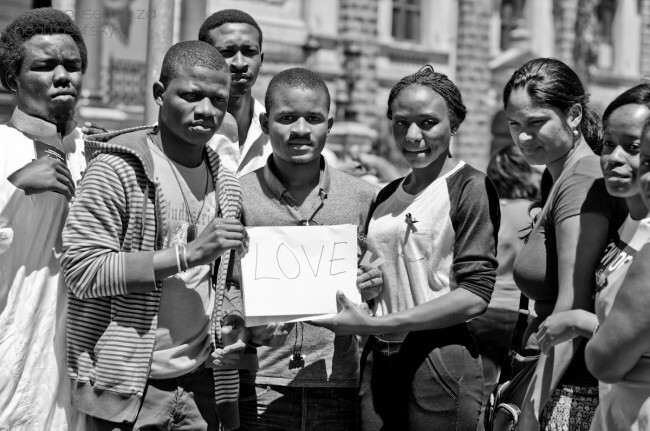 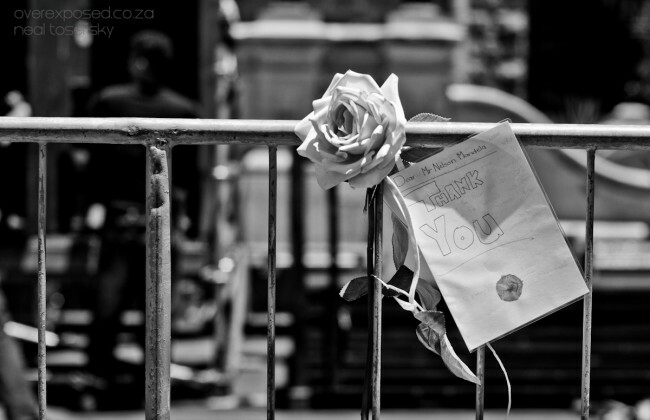 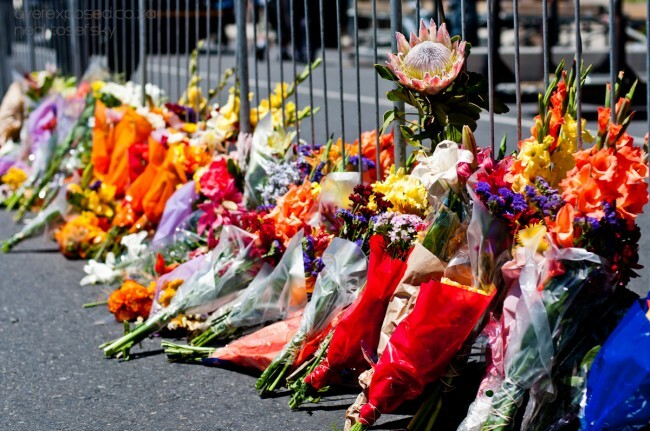 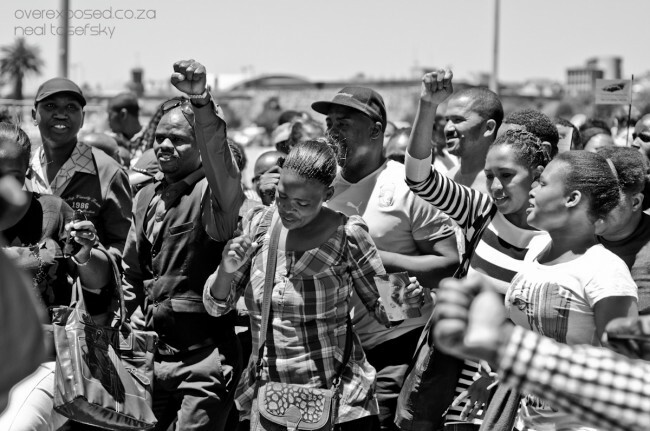 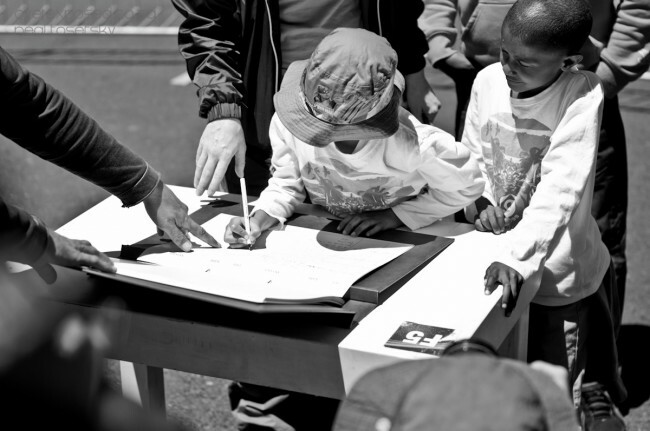 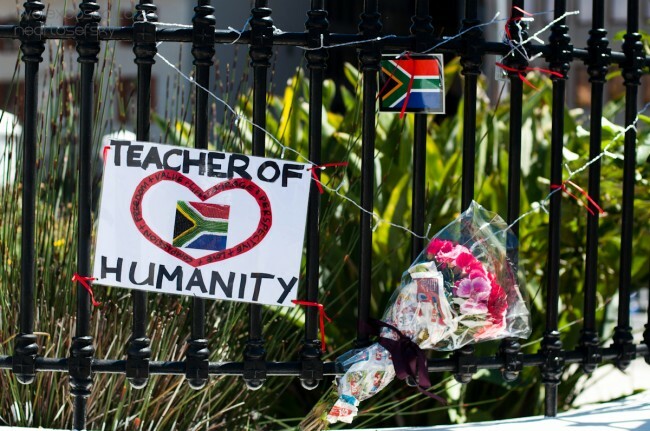 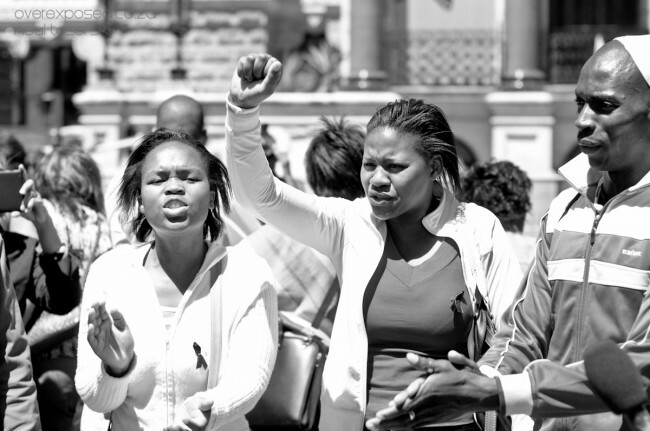 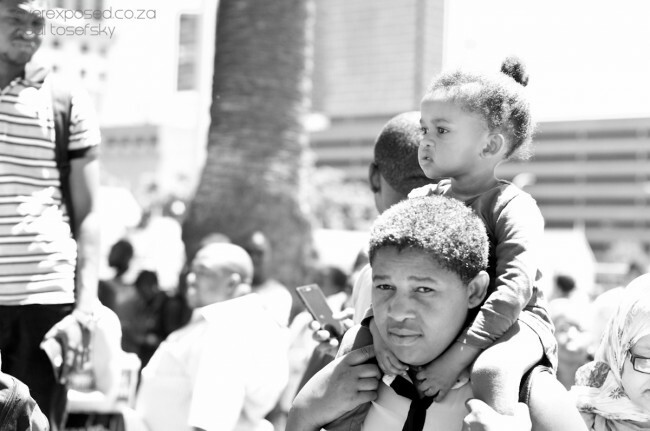 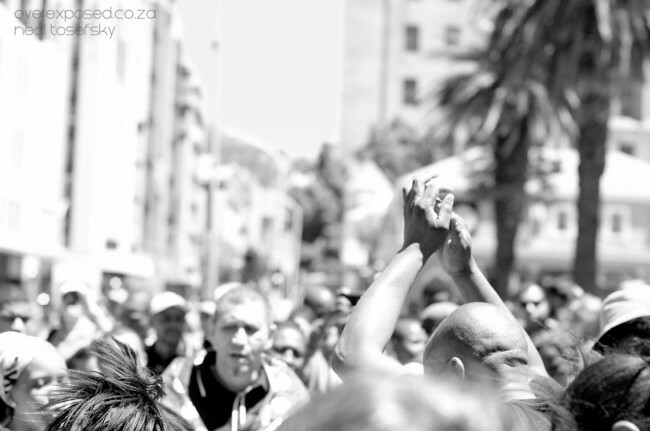 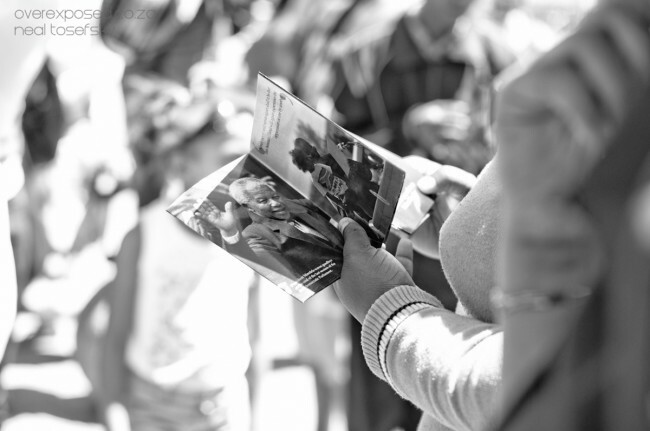 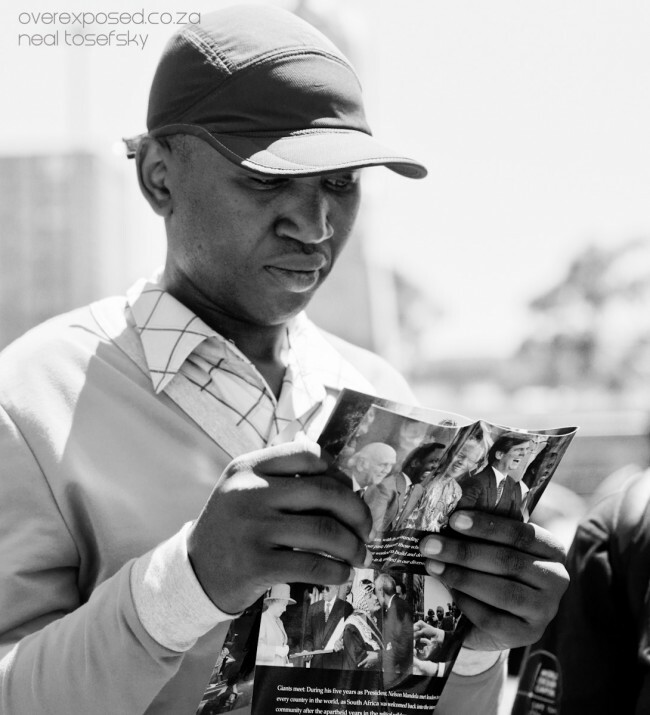 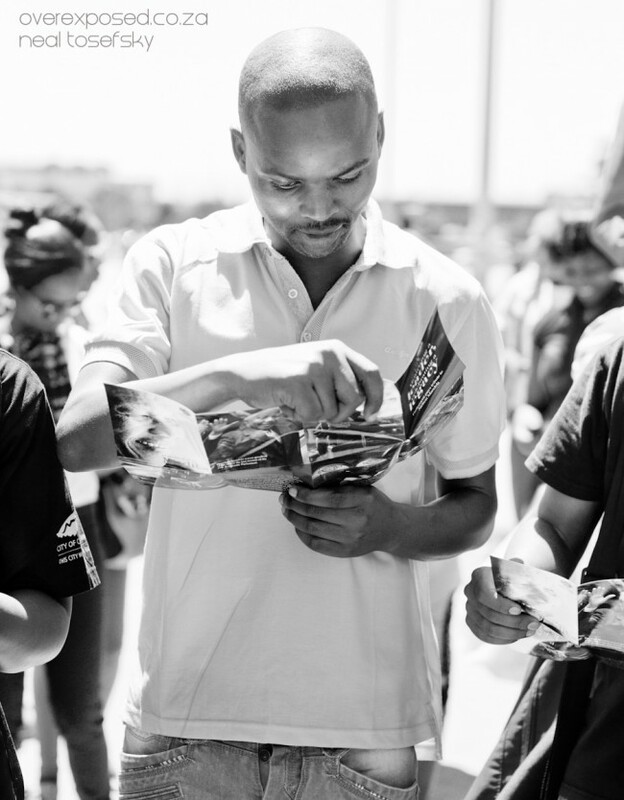 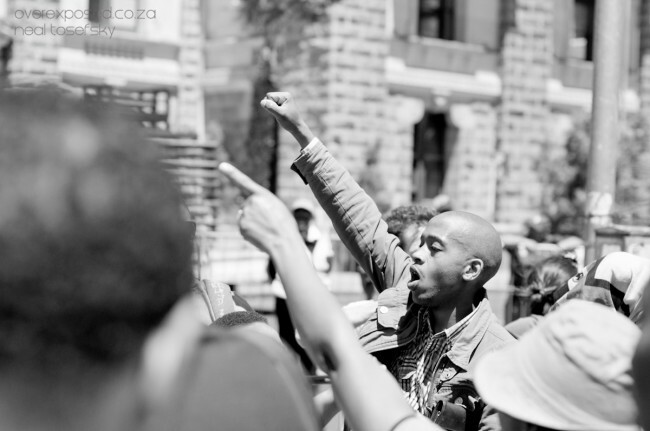 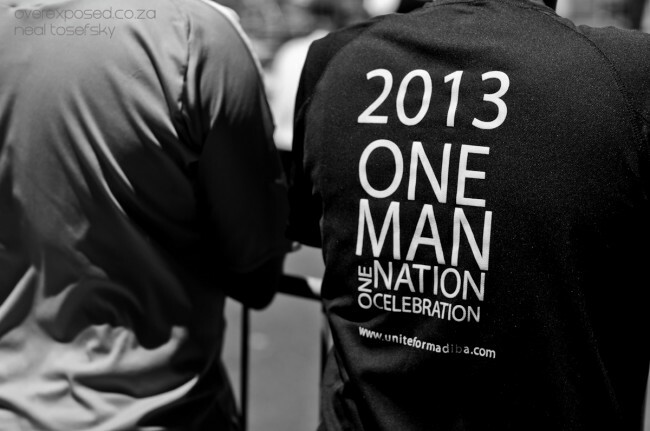 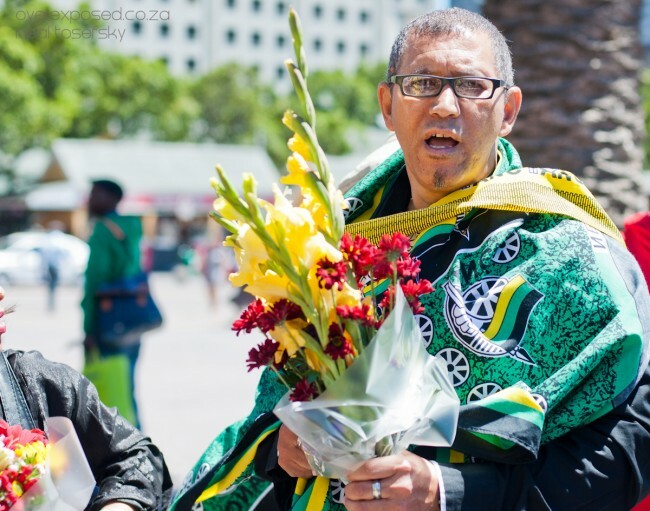 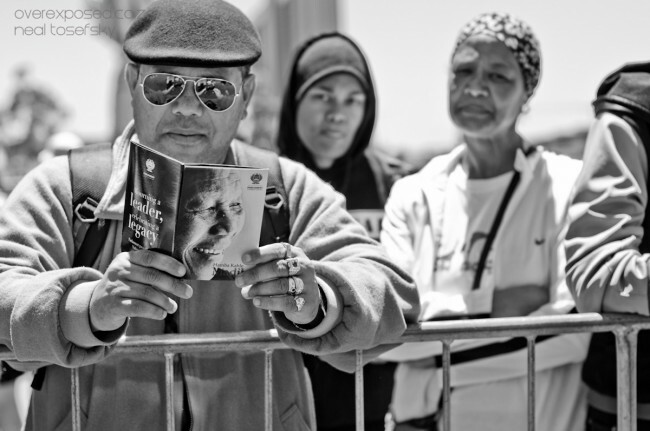 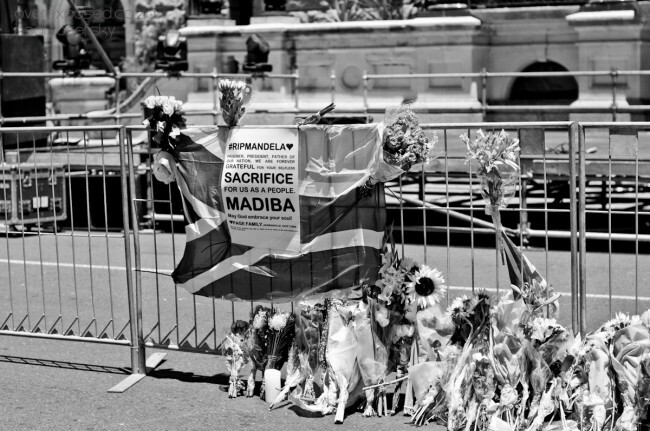 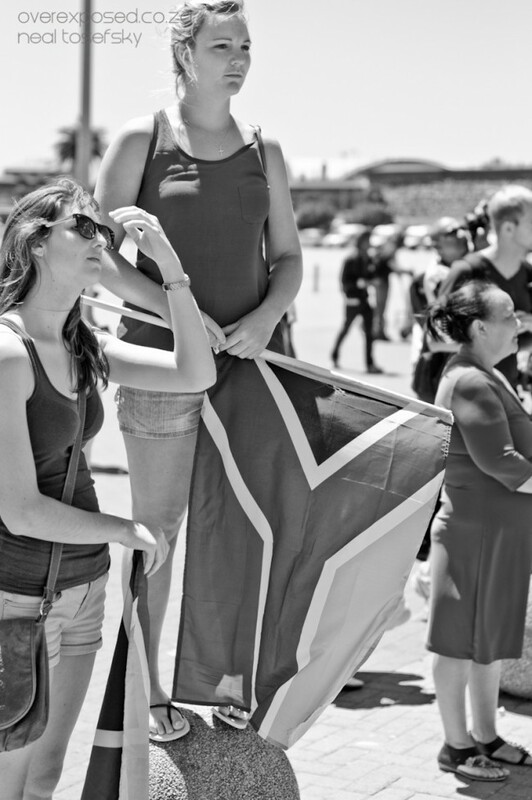 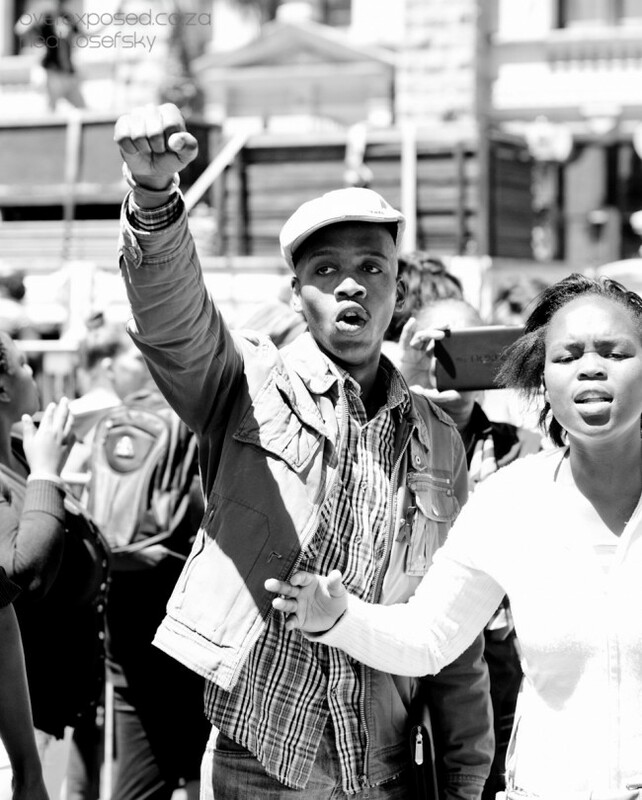 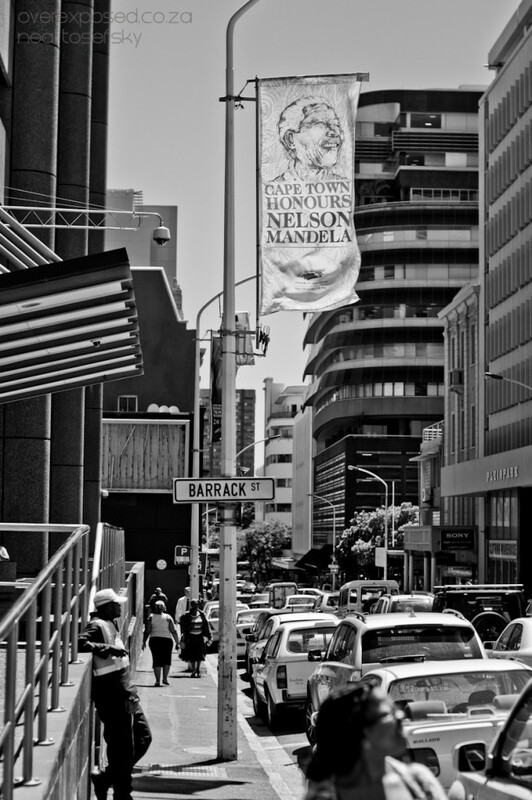 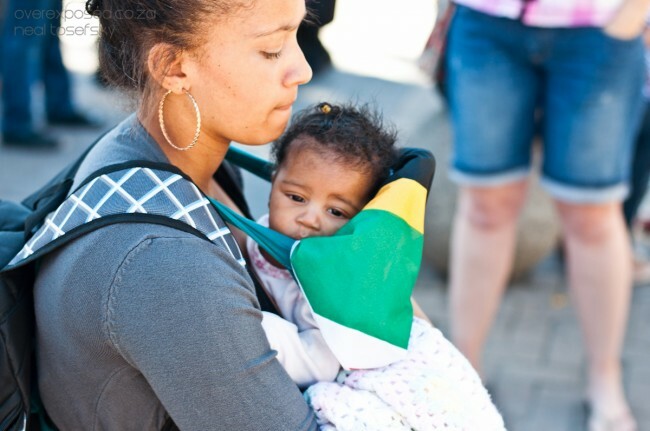 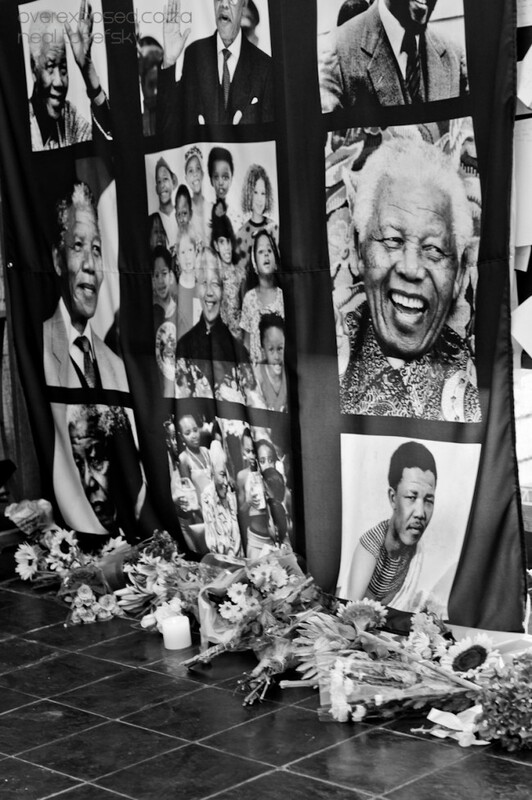 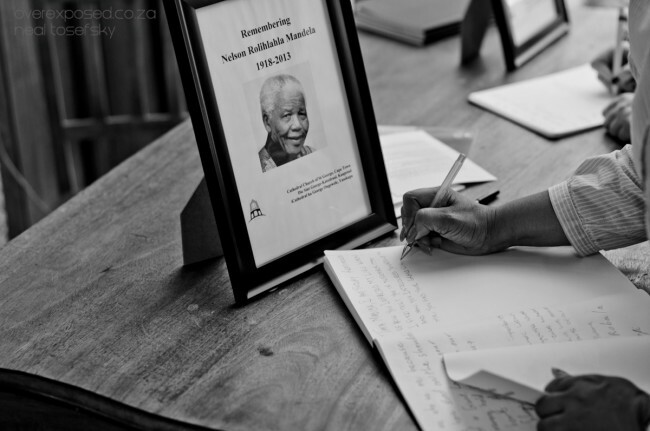 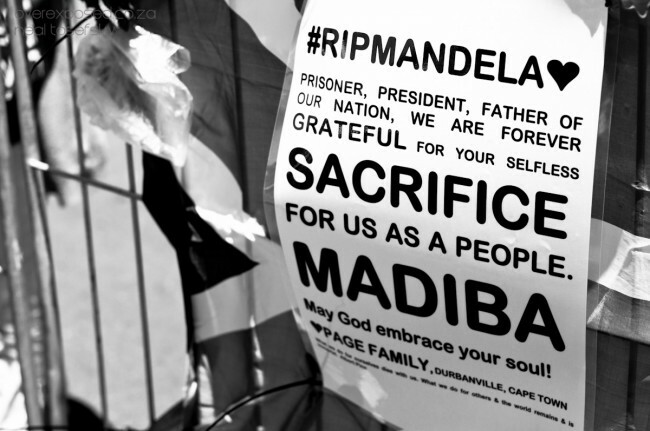 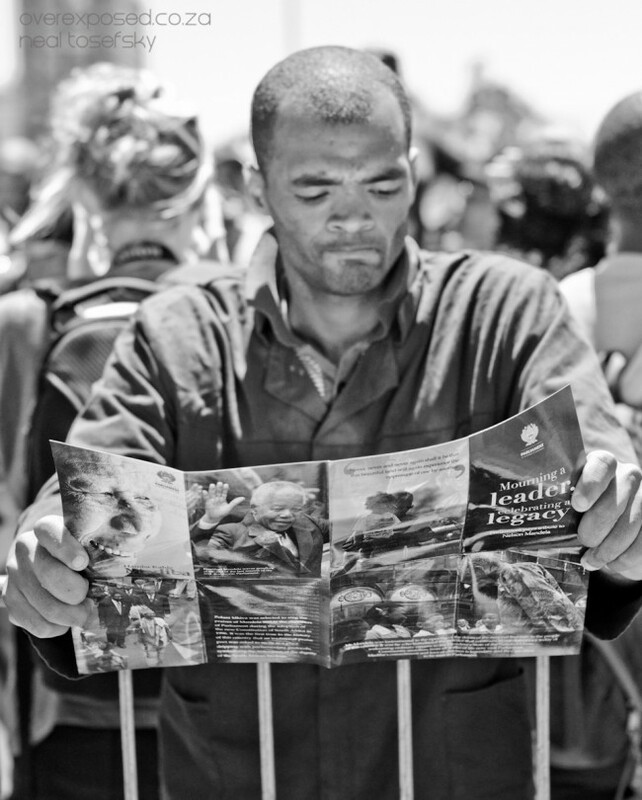 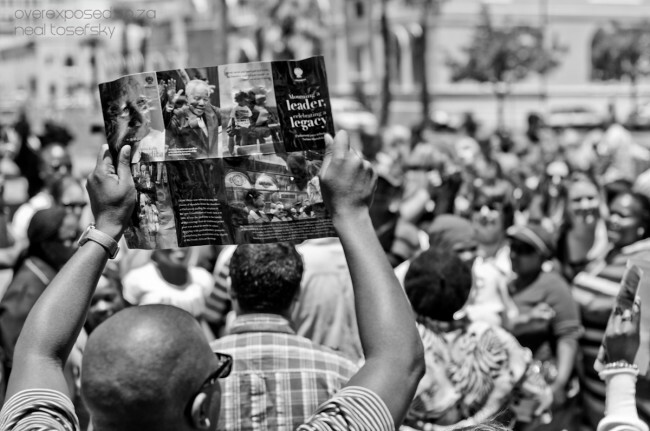 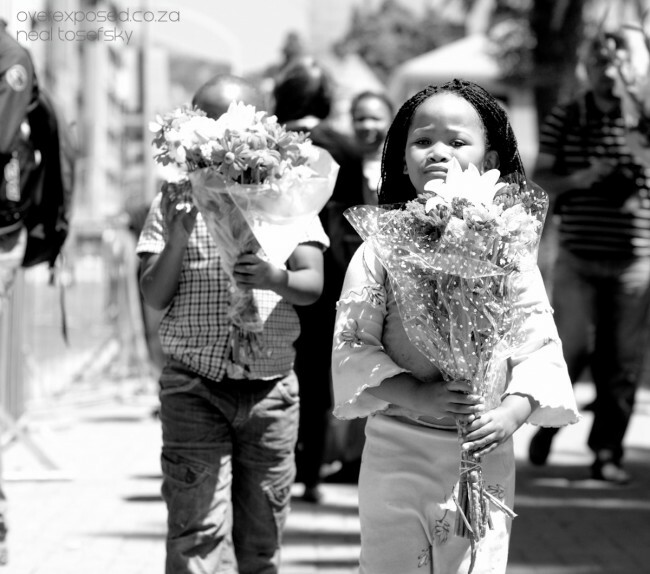 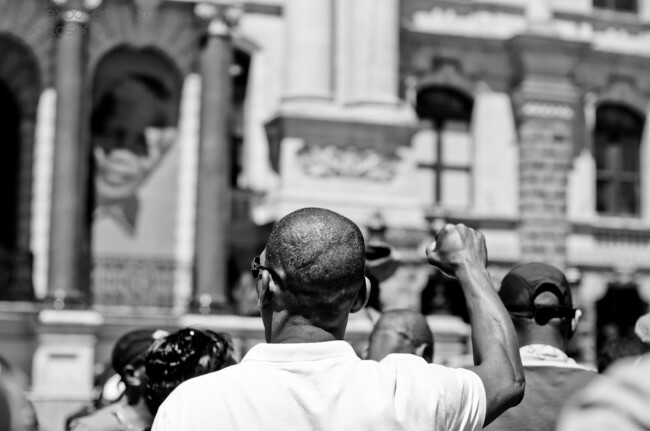 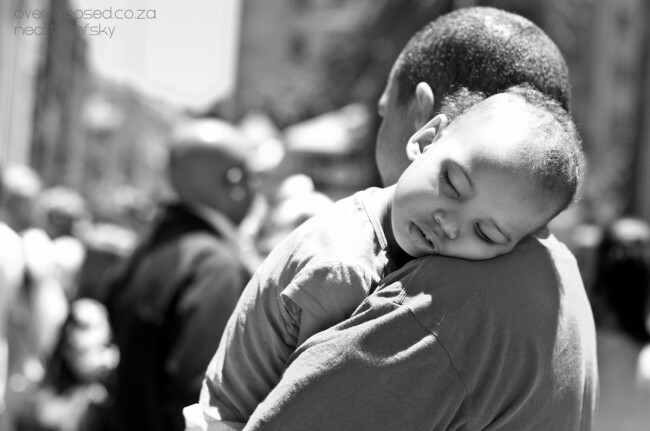 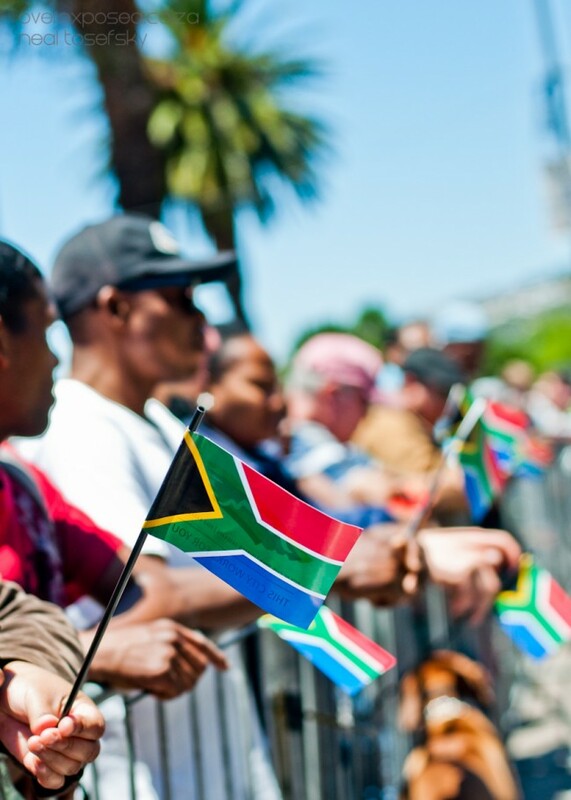 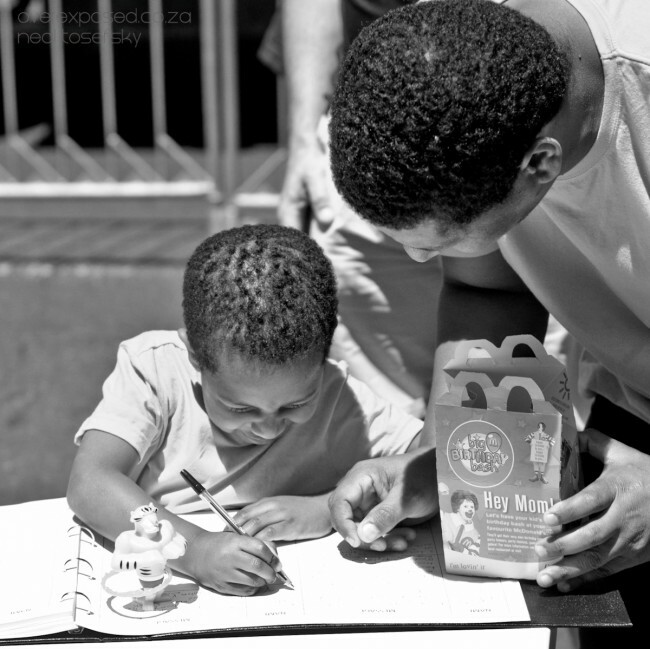 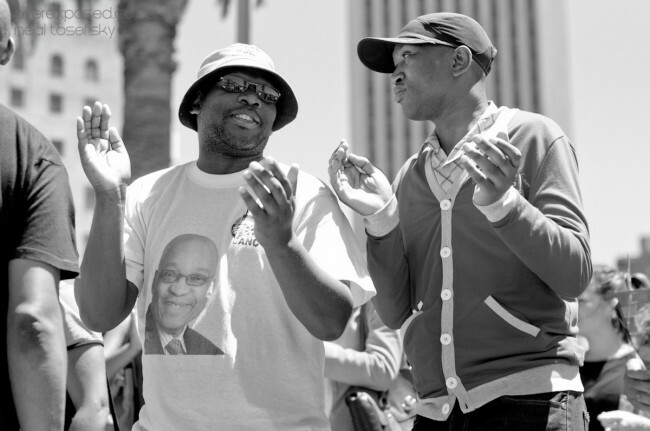 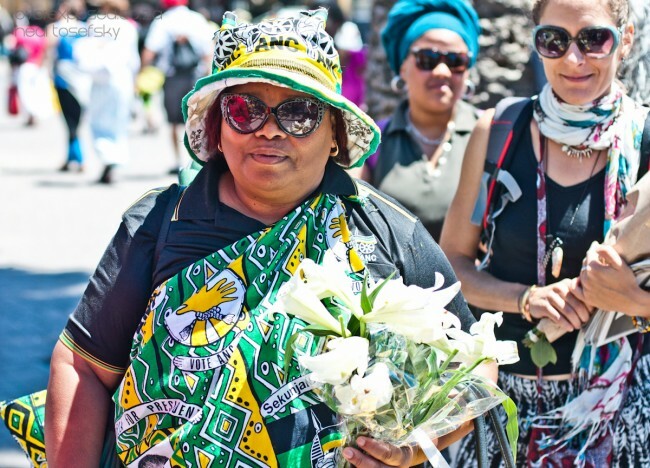 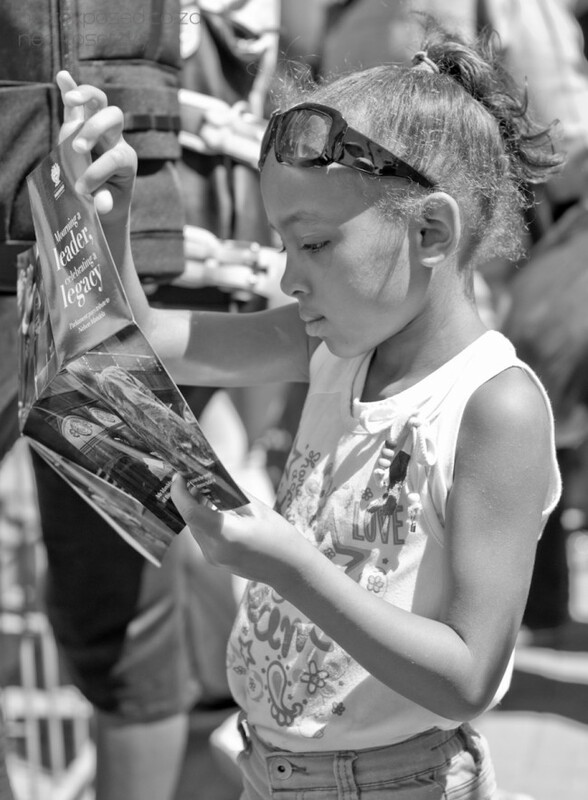 These photos show Cape Town and its people as they celebrate and mourn the life of the great Madiba from around the CBD and mainly Grand Parade. 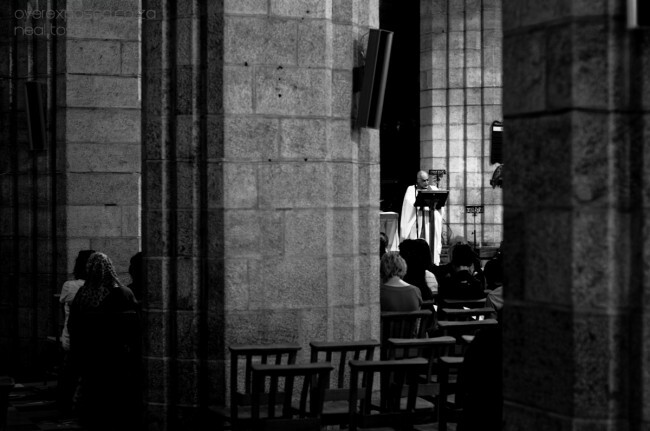 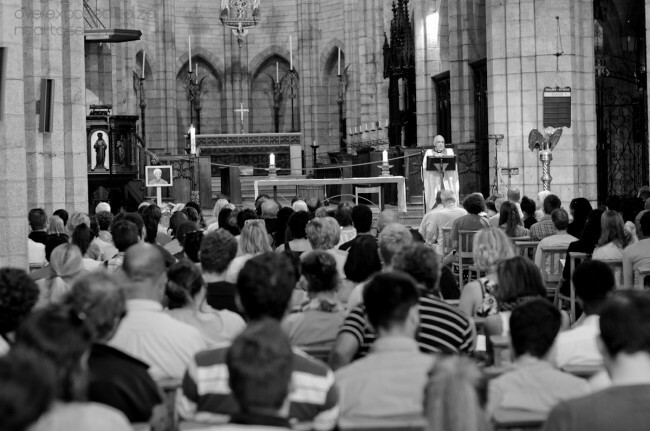 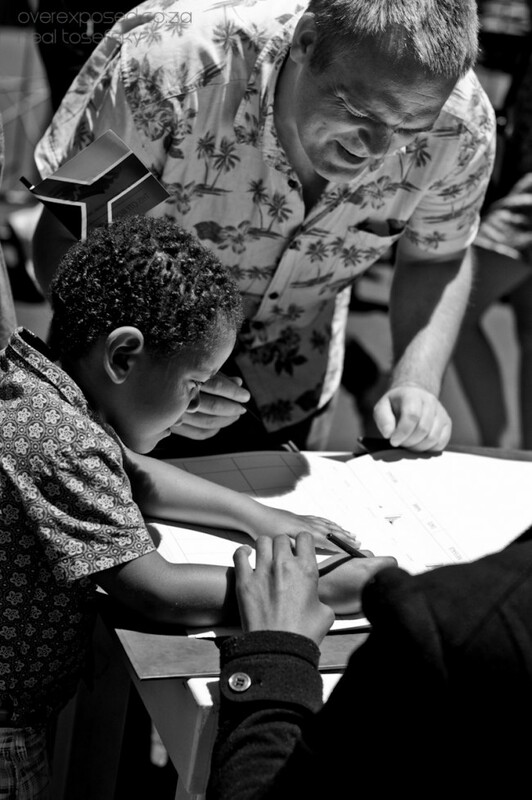 Photos from the Interfaith Service can be seen here.